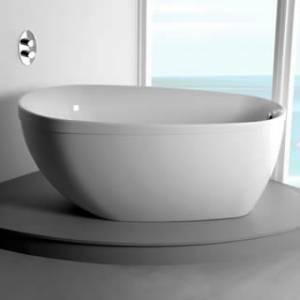 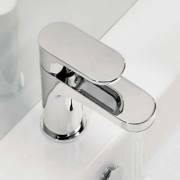 When it comes to choosing your perfect bathroom, it’s very easy to get carried away by the bath, shower or basin and neglect the taps, often coming as an afterthought. 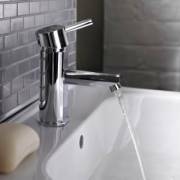 The style, shape and finish can have a huge influence on the overall look and feel of your bathroom so it’s important to consider all your options carefully and choose the best taps that your budget allows. 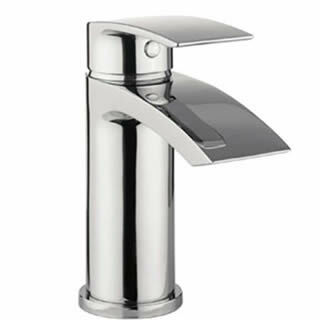 As well as a massive range of styles to choose from, modern taps are suited for the modern environment including lever taps for ease of use, flow restrictions to ensure minimal water wastage, limescale prevention, cold start features as well as low pressure options. 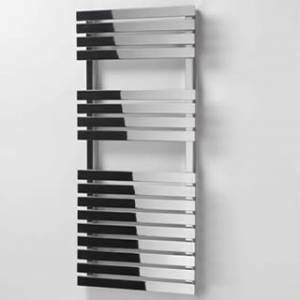 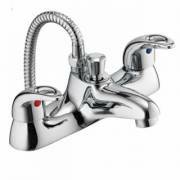 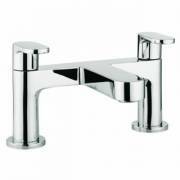 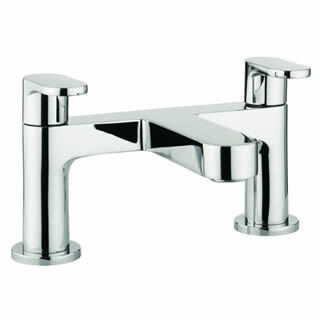 Choose from a wide range of contemporary or traditional basin taps or bath taps. 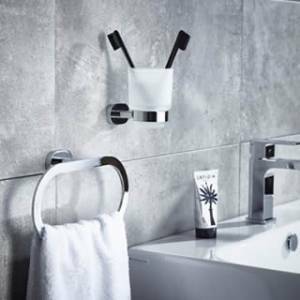 Whether you wish to create a modern, sleek look with a waterfall basin mixer or a wall mounted bath filler or create the perfect finish to a freestanding bath with a traditional bath shower mixer, we have a wide range of taps available to suit all preferences. We work with leading brands to ensure you have the highest quality taps at very competitive prices.